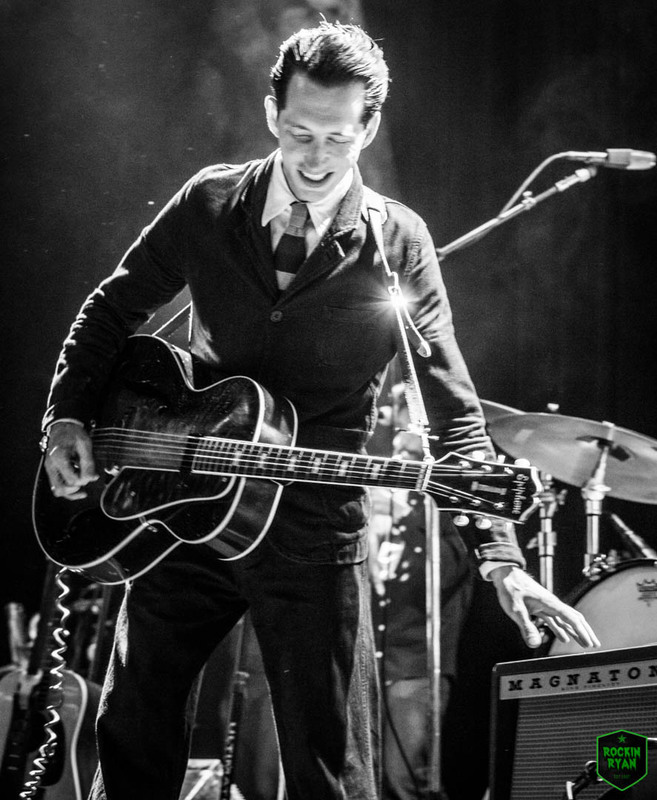 Ryan Hamilton and the Harlequin Ghosts are here to invade your playlist with their new track! NEW MUSIC: The DRIVER ERA release new single, Feel You Now and catch them in SF on April 1st! Interview with Buckcherry’s guitarist Stevie D as they are out on their WARPAINT tour! Buckcherry kick off their WARPAINT tour in Sacramento!